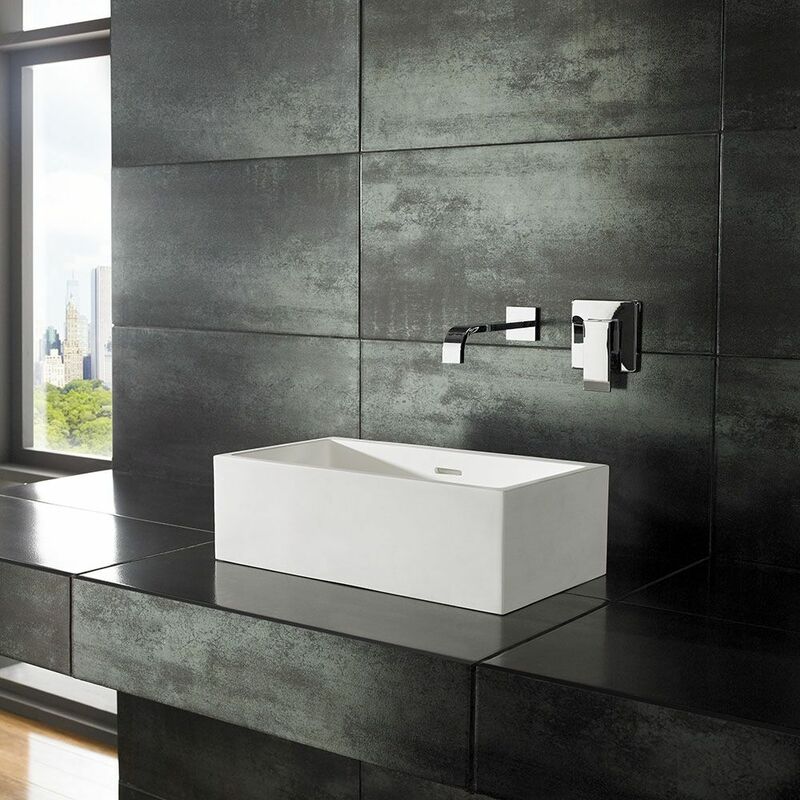 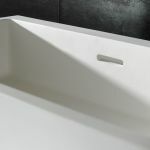 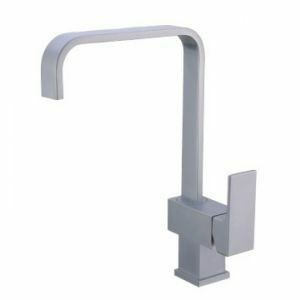 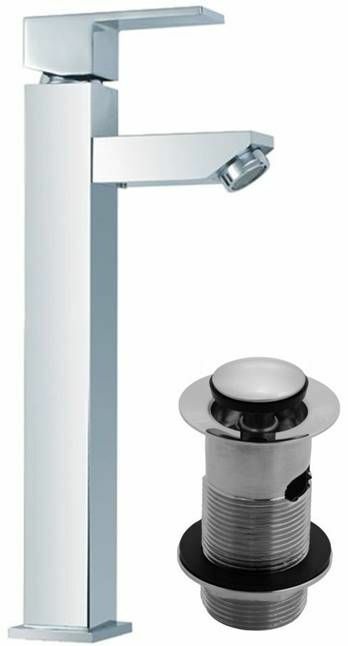 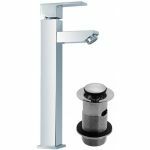 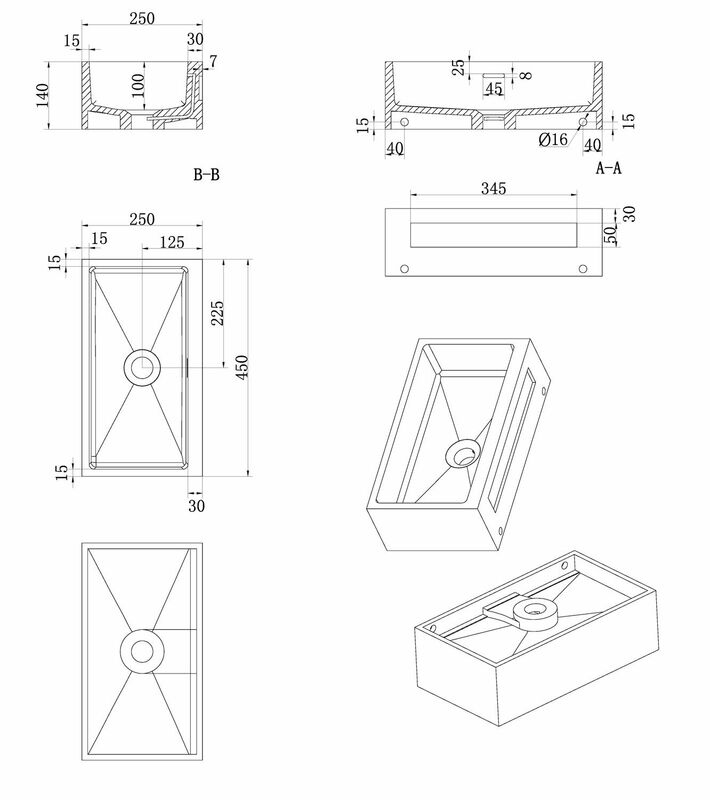 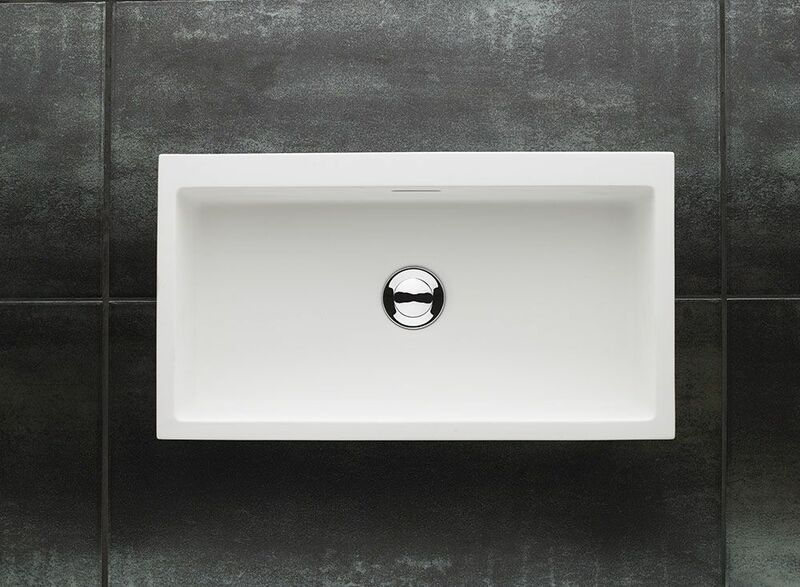 Slimline and sleek the Alto narrow basin is made from solid surface stone material with the additional benefit of having an internal overflow, and, the ability to use with a counter top or wall mounted tap as the basin is supplied with no tap hole. 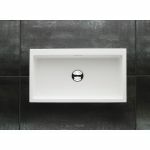 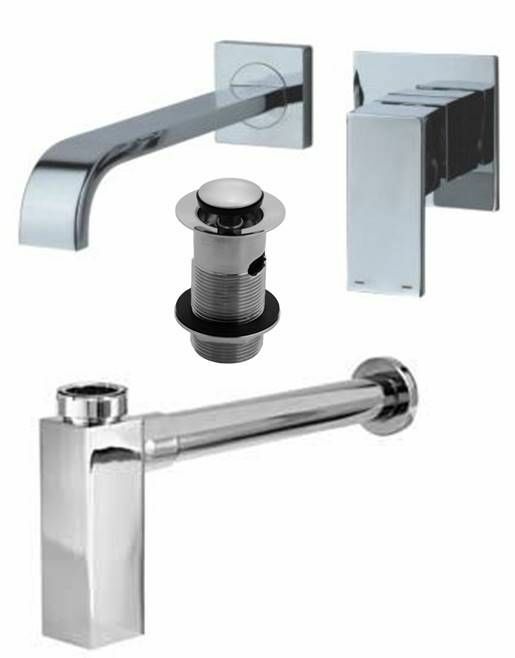 The Solid Surface range is Brand New and exclusive to us at Clickbasin. 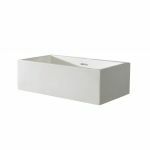 Supplied in a Pure White colour which gives a striking bright look that oozes simplicity and quality, the matte finish feel warm to the touch resulting in versatile and contemporary look. 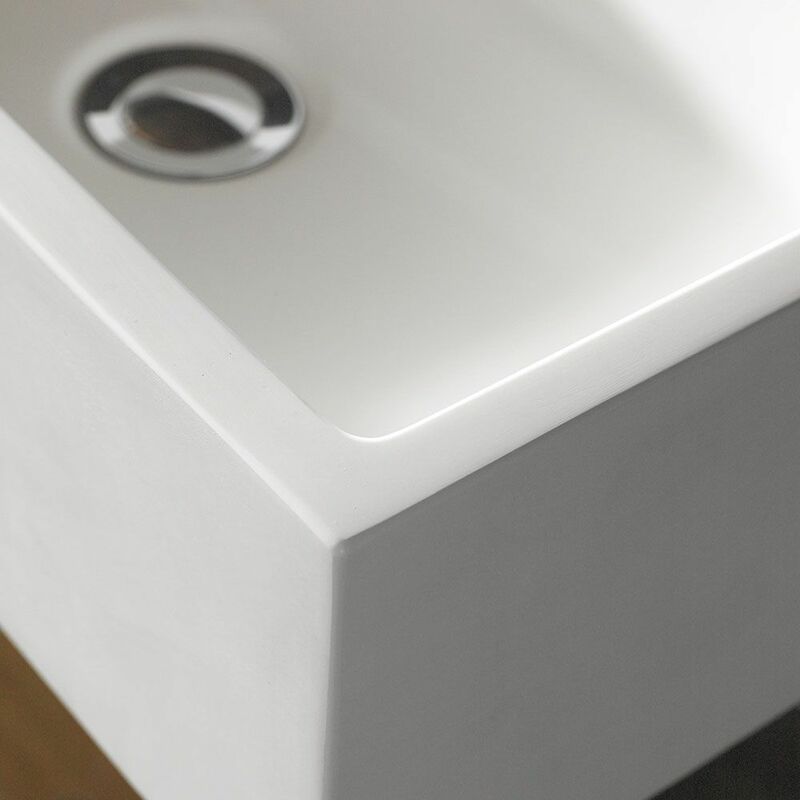 The solid surface material gives a lovely soft finish to this basin, which really adds to the sense of luxury that this wash basin gives. It would look at home in bathrooms seen in high class glossy home magazines. 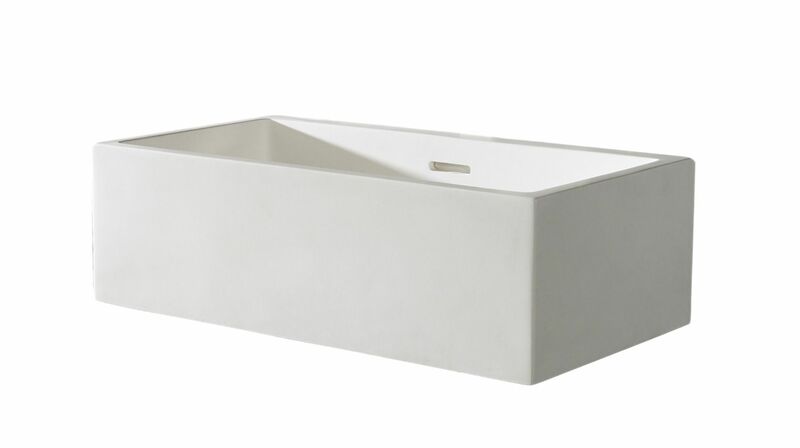 This basin is perfect for any sized room, and is perfect for where space is of a premium. 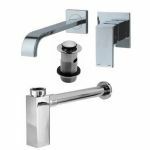 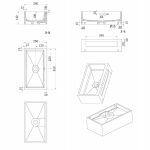 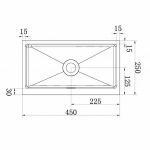 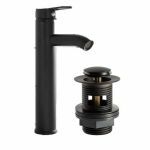 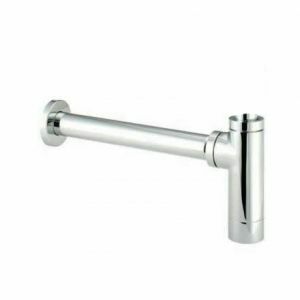 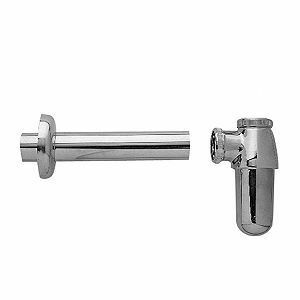 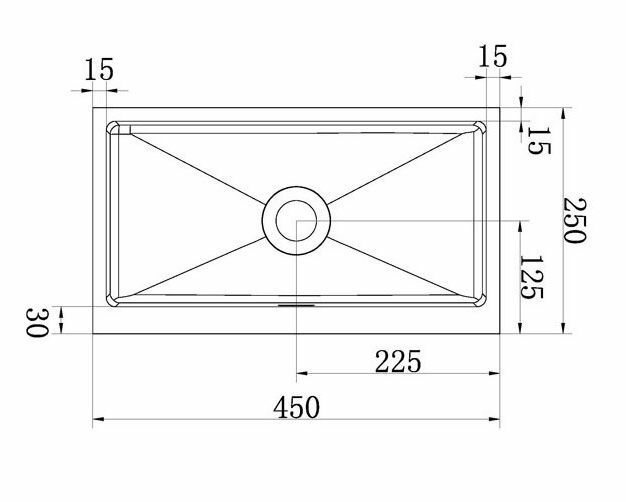 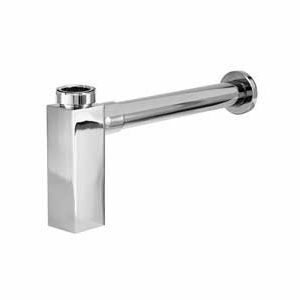 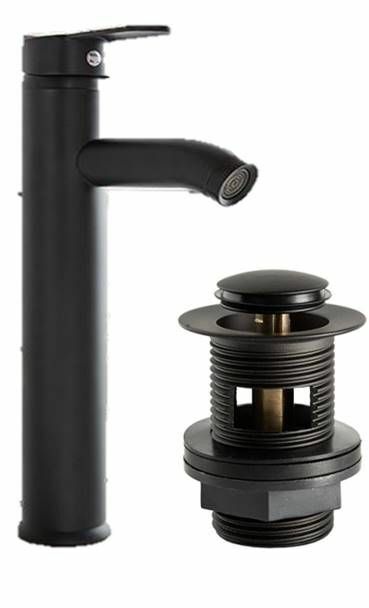 At only 250mm deep, this is perfect for that type of restricted installation in most bathrooms or ensuites, no matter their interior style.